In case you haven’t noticed, female empowerment is in. Feminism has almost become an entity of its own, no longer pleading to be heard, but taking the stand and proclaiming its right for equality and a valid voice among a once-patriarchal dominant playing field. Perhaps that’s how the ironic vision of a male chef in a professional kitchen was conjured, as opposed to expecting familiar maternal hands to create our dishes in a restaurant with the utmost love. That’s not to say a woman’s place is in the kitchen, but the apparent disparity of recognition has become difficult to ignore. A simple way of exemplifying this is how the word ‘chef’ intrinsically implies a man behind the title, while an explicit ‘female chef’ term is used to signify a woman. If that doesn’t highlight the blatant imparity, I don’t know what does. 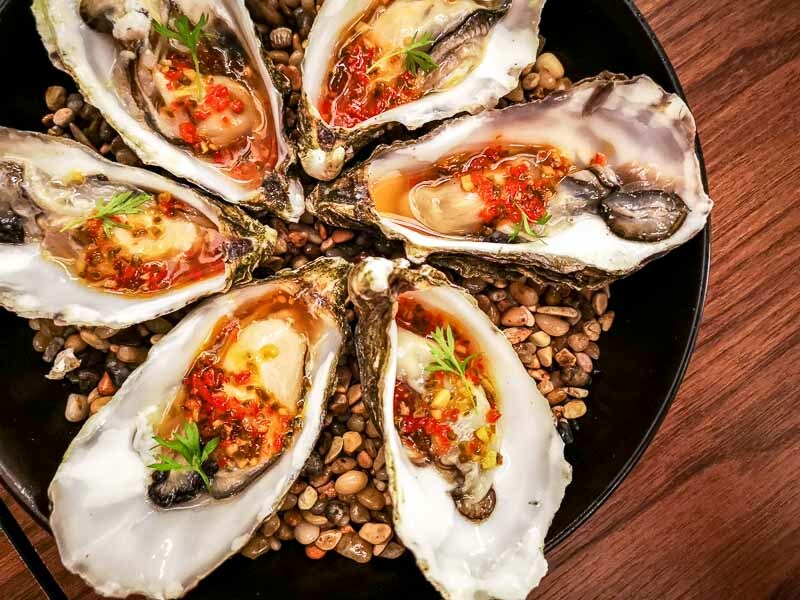 Here in Singapore, men prominently head professional kitchens, especially in higher-end dining establishments, but there a handful of women taking the step forward and leading their brigade to earn their rightful name in the industry. 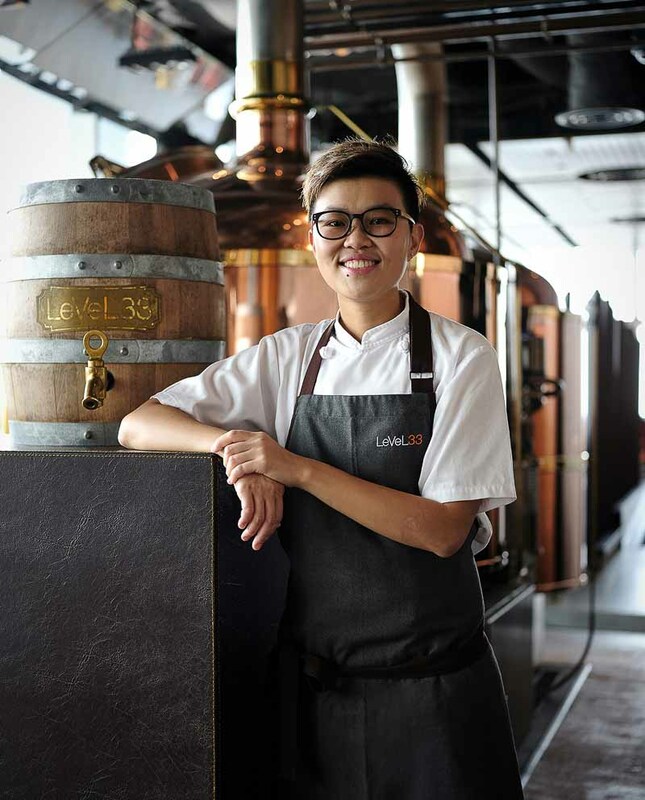 Chef ArChan Chan who heads famed local urban microbrewery and restaurant, LeVeL33, sees the influx of female chefs in the kitchen switch up the dynamics of communication within the team. “I think that a female-headed kitchen offers a different environment, in large part because the channels of communications are quite different and more varied,” she elaborates. It’s not a coincidence that cultivating an environment that nurtures and encourages is more apparent with more women in the kitchen as Chef Kieran Glennon, Head Chef of Restaurant Patrick Guilbaud, Ireland’s only two-Michelin starred restaurant, shared this sentiment three years ago. “I like working with women,” she remarked. “They have a civilising influence on the rest of the kitchen,” went her explanation. 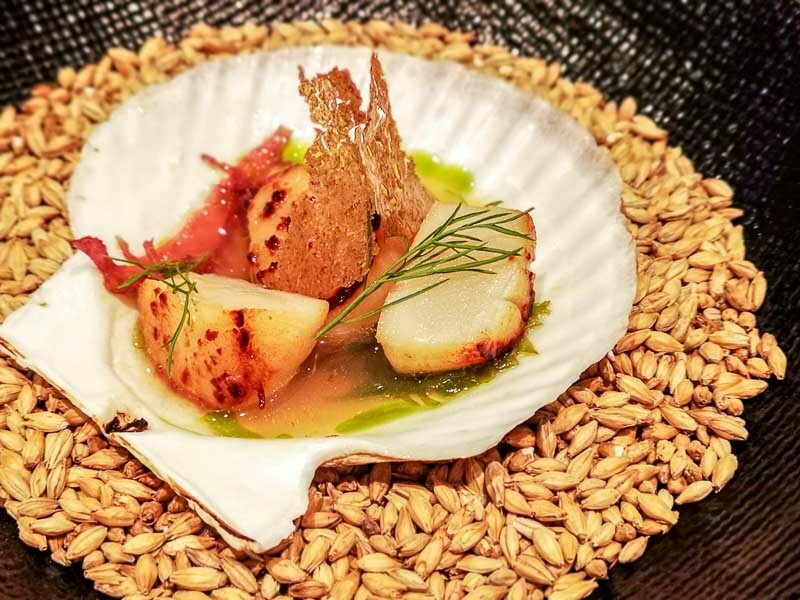 It isn’t only recently in Singapore that female chefs are getting their share of the spotlight, as international women-run kitchens gradually realise the value as well as the “normalisation” of the pre-conceived “fairer” gender as leaders in the industry, especially in the last five years or so. 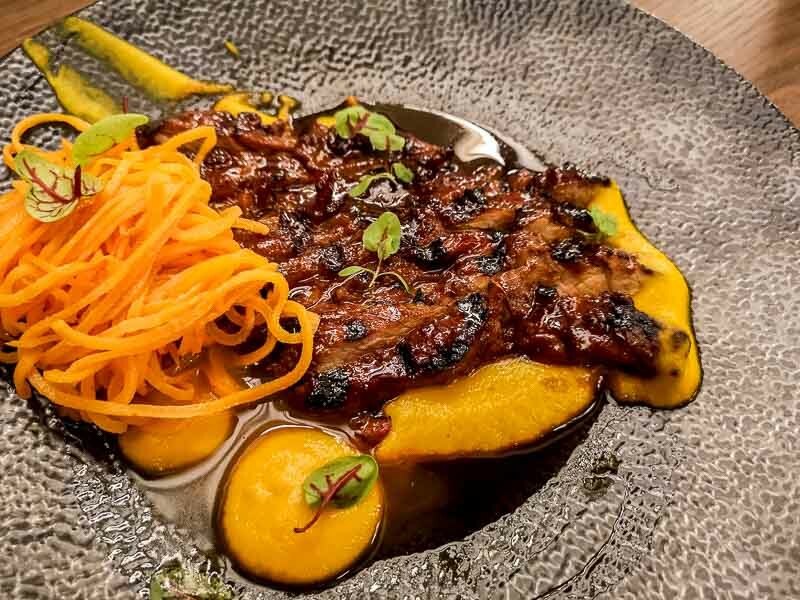 Just last year, Vogue (US) interviewed Mexican chef, Gabriela Cámara, of Cala, who had nay-sayers in disbelief about her as the owner and whose staff are roughly about 40% ex-convicts. “I don’t know if I run my restaurants like this because I’m a woman or because I’m interested in other humans,” she spoke with a bit of restlessness. Is the Lack of Female Heads in the Kitchen Obvious? 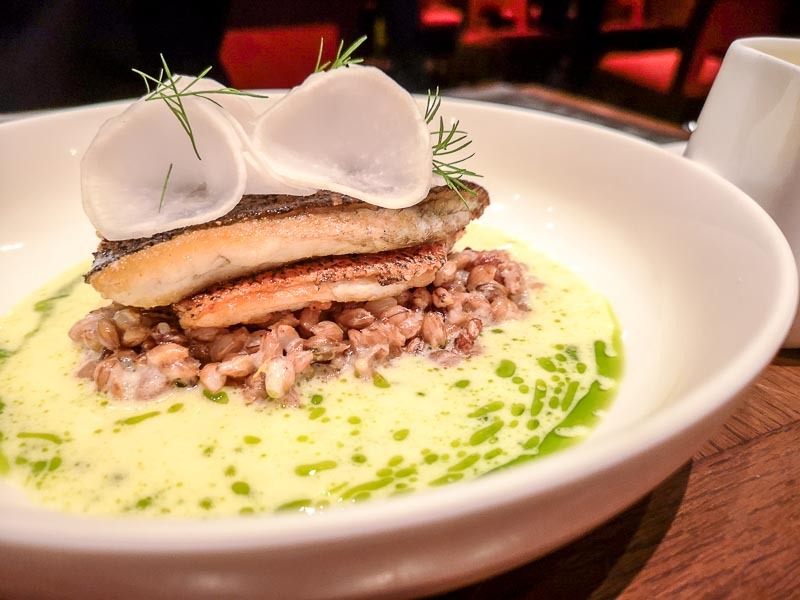 It’s fair to say, many diners here don’t give much thought to the gender of the chef preparing their food, but it still surprises some when a female head chef exits the kitchen to greet tables. The lady chefs I spoke with hadn’t had the impact of gender in the kitchen sitting on their minds either, but that’s when most of them realised that their mentors and culinary inspirations were indeed men. 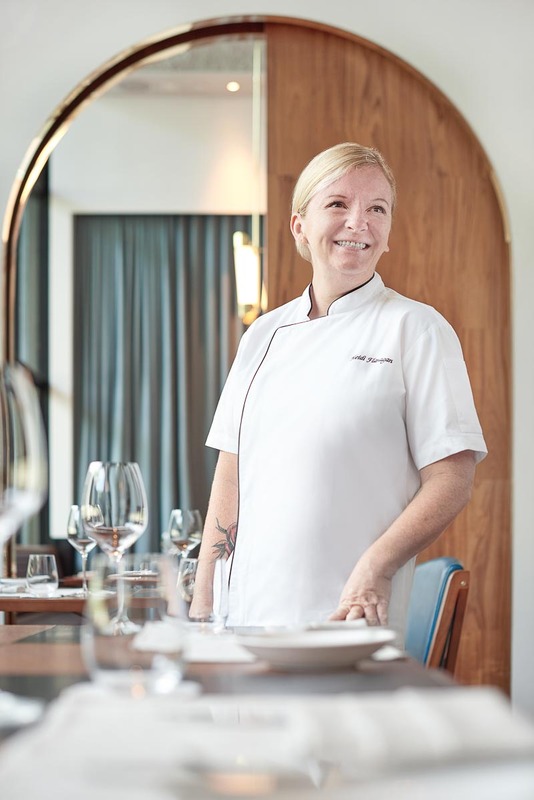 Chef de Cuisine of Origin Bar & Grill at Shangri-La, Heidi Flanagan, perceives that traditionally, men are more assertive and would usually talk their way into high-profile roles. “And maybe it’s because those who are tasked with ‘employment’ are usually male. And is it a camaraderie among men that there are more male heads in the kitchen? I’m not sure; no one can be,” she muses. Chef Sujatha prefers to put things in perspective, seeing how the dominant presence of men in the work sphere can also be a source of drive. “Right now, my top concern, my energy and motivation are going into creating the best food I can at Botanico, something special and delicious; and in being a good head chef,” she starts off, before elaborating that chefs, she considers her mentors are men, and sometimes they handle or think about things slightly differently. “I always take their advice seriously, but I sometimes have to adapt things to my perspective and approach,” she reasons. Stereotypes aside, what is the reality of having to be a female chef here in Singapore? Does one feel compelled to prove themselves or is it only a mere assumption that women in a professional kitchen need to step up their culinary game to make it big? 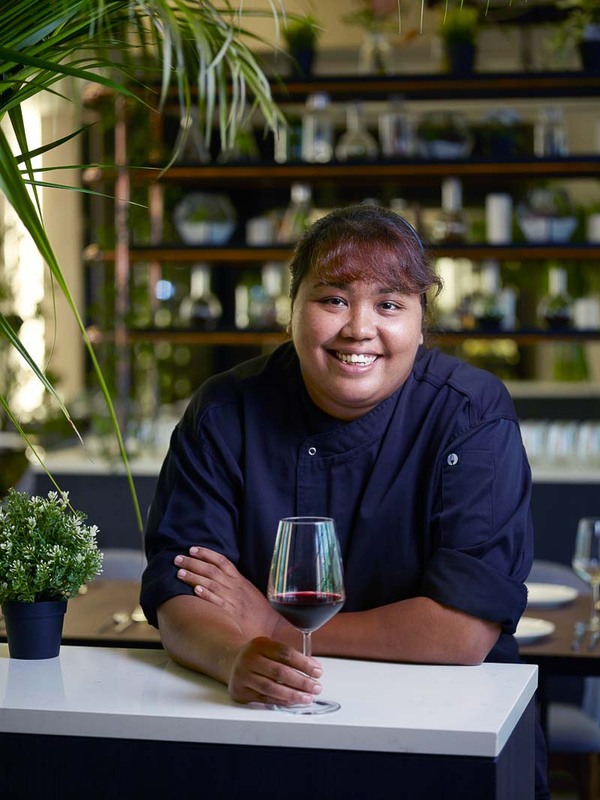 For Chef ArChan, the dedication to hard work and effort has little to do with gender, even when she was one of the few female chefs in the kitchen. “In the kitchen, you have to double down, work hard and know what you’re doing,” she boldly believes. On the flip side, both Chef Heidi and Chef Sujatha feel that it’s very dependent on the situation. For Chef Heidi, it would rely on the competency of the individual, but at the end of the day, “applying yourself and doing the hard yards rather than worrying about what other people think about you; and/or trying to ‘prove’ yourself can be the very thing that ‘proves you’ “. Sage words, indeed. Speaking of pulling their weight in the kitchen (literally), I asked them for their thoughts on a quote I came across by Chef Marco Pierre White, which was also posed to other female chefs more than 10 years ago. Chef Heidi aptly points out that his words reflected the time of his peak, which was in the late ’80s and ’90s, but these women believe there’s so much more than physical attributes that make a successful and steadfast chef. 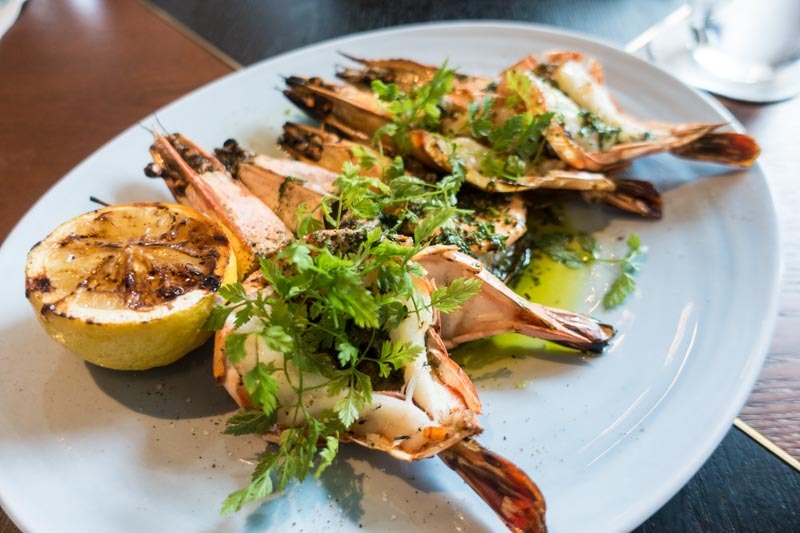 Chef Sujatha firmly believes in the kitchen working as a cohesive unit, as opposed to relying upon the head chef (whomever that may be) to dictate a kitchen’s success. To add to that, Chef ArChan laments that one needs to be very observant of their staff and the kitchen dynamics, and learn how to manage the team. It’s a numbers game as much as it is skills, with regards to operating costs, revenue and so on. With any industry, it’s hard to conclusively say that women are being sidelined in favour of men when it comes to leadership roles. 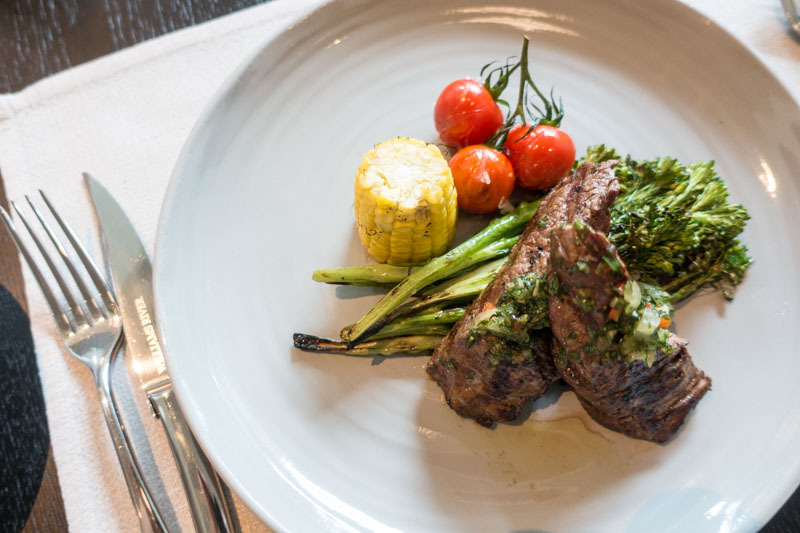 When it comes to the culinary arts, every country has differing cooking cultures, and every kitchen has their own set of rules. It’s safe to say that the sight of women leading the team in a professional kitchen is no longer a rarity, and in fact, increasingly celebrated. Their voices are being heard, and their talents are duly recognised. Furthermore, it’s rooted in our Asian culture to have a matriarch ruling the roost, which is probably why many of us here don’t see gender bias as evident as in the West.